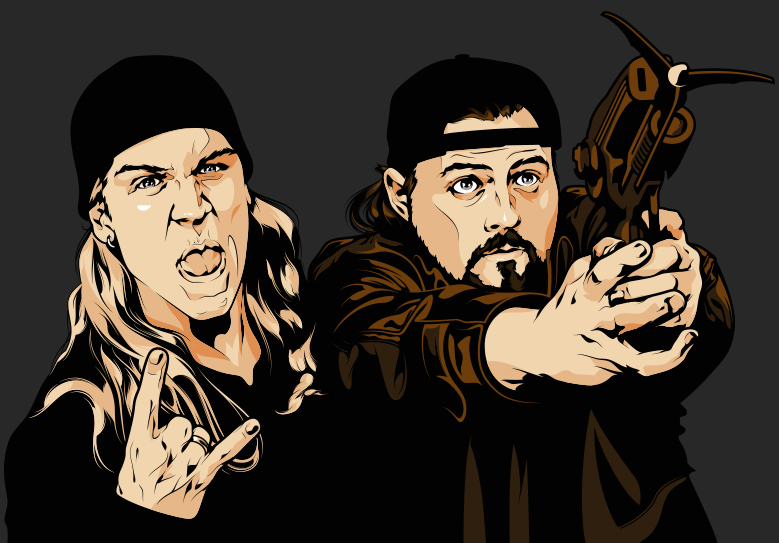 Mexican artist, Salvador Anguiano is a Kevin Smith “uber-fan” and has recently done a private commission that brilliantly pays homage to the film. Here is what he had to say about the project. 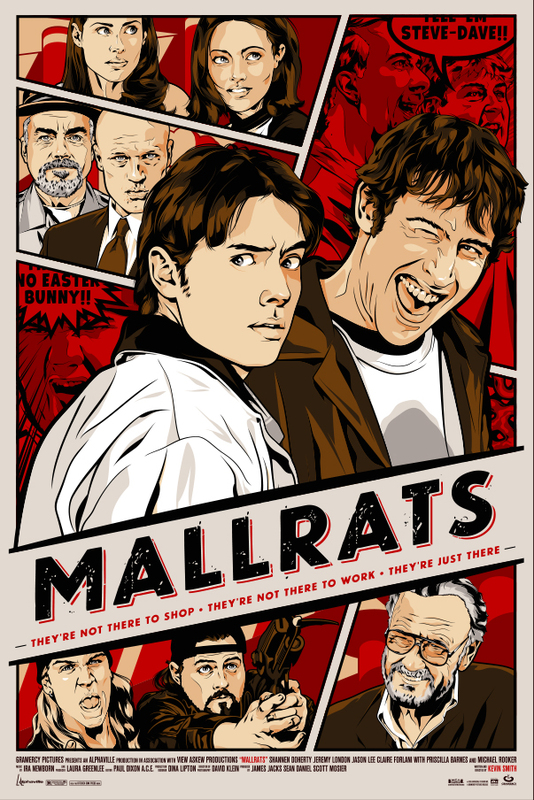 “This poster it’s really a love letter to one of my favorite movies ever, it was so much fun doing it because I got to do something for Kevin Smith’s Mallrats! 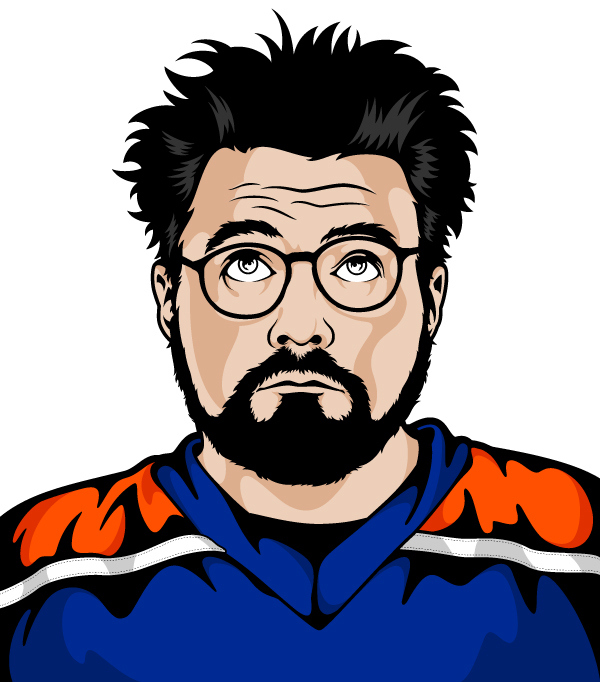 I dig Kevin Smith. 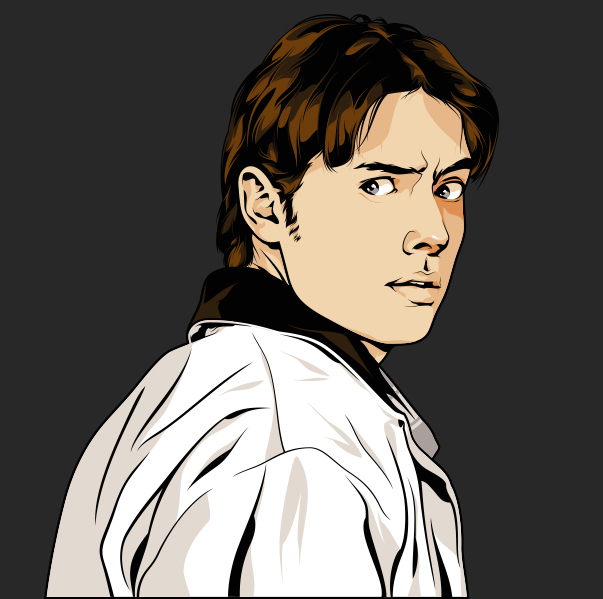 Love his movies, hear his podcasts, watch Comic Book Men… you get it, I’m a fan. The guys seems to genuinely love and care for his fans, and that is enough to put him at the top of my list. I tried to up my game here, this being a private commission I wanted to give the group something extra and add to my usual level of detail to capture the likeness on the characters, while trying to better my skills, as limited as they may be. 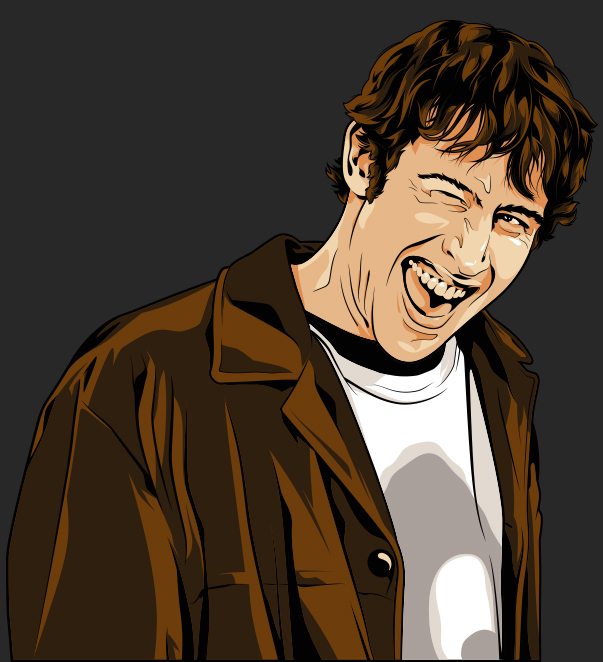 The concept is based around comic books, them being a central theme in the movie. 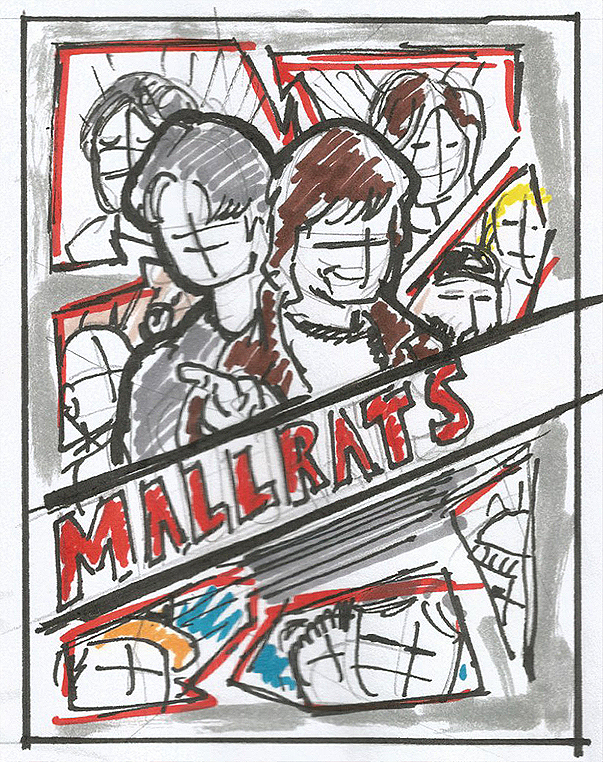 I also wanted to create a panel based lay out to allow me to get in many characters in there without either being overcrowded or just a bunch of floating heads. I worked the colors and character placement to allow the two main characters, Brodie and TS to stand out above the rest and I think the color set balances out the composition. 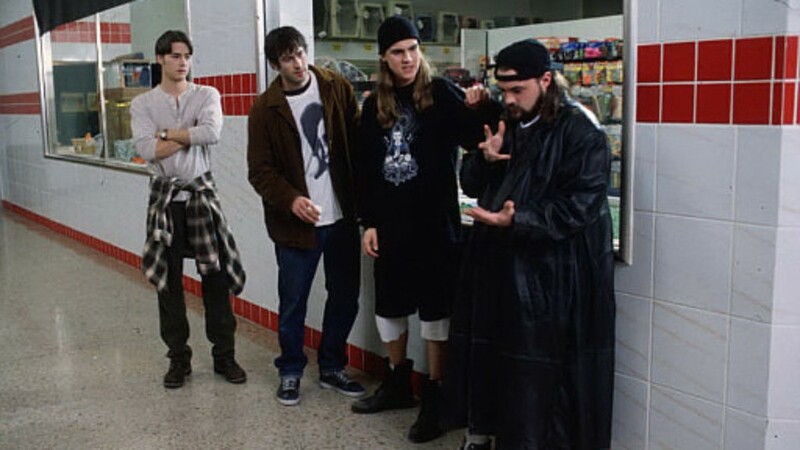 Follow Kevin Smith on TWITTER because he is getting ready to start filming the sequel to “Mallrats,” “Mallbrats.” Much of the original cast is back on board and we can’t wait to see Jay and Silent Bob back in action. 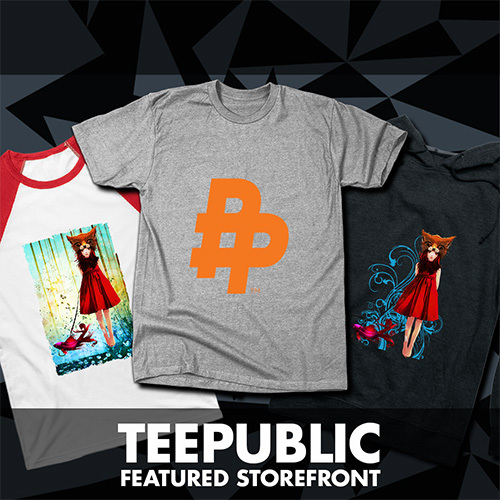 Follow Salvador Anguiano on TWITTER for updates on new projects and check out his awesome portfolio over on BEHANCE.